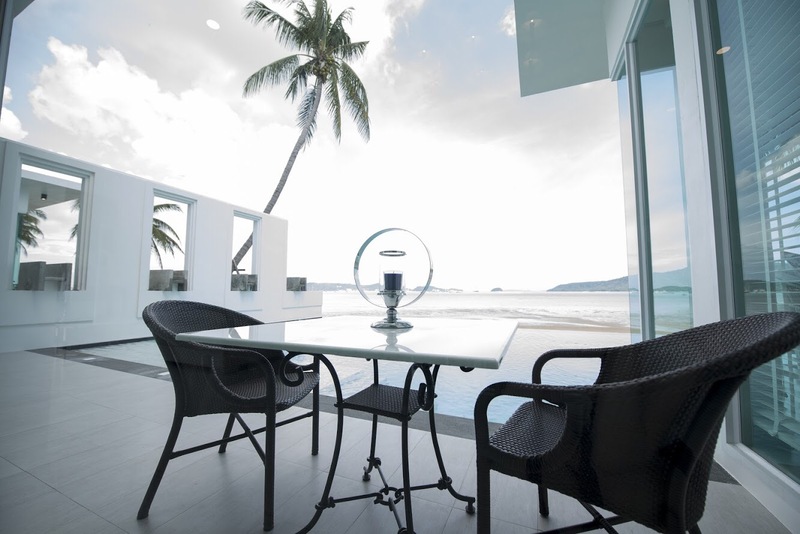 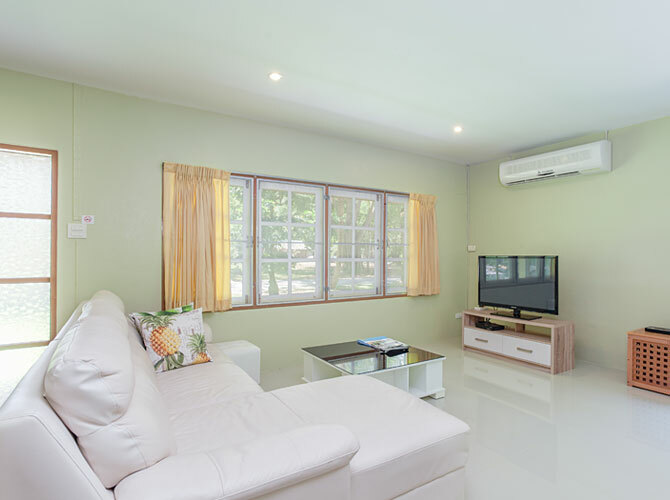 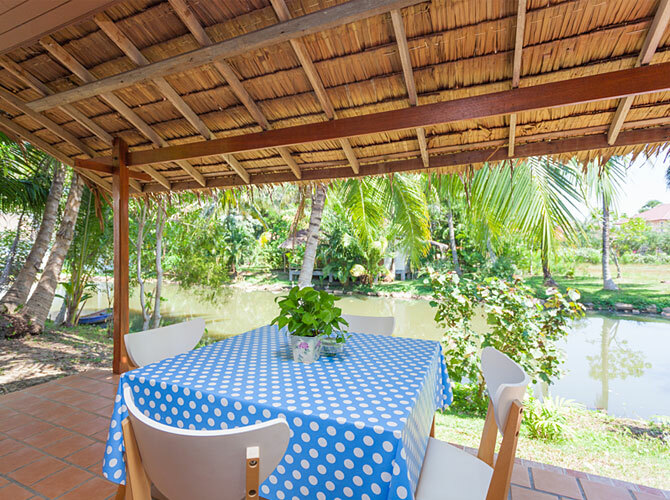 The two bedroom villa is a designed in contemporary style and is one of the latest additions to our collection of homes for Phuket long stay visitors. 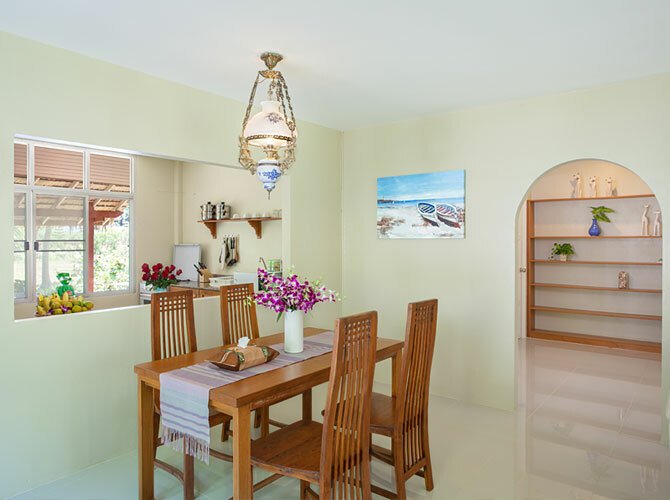 The interiors are modern and bright with plenty of natural light in the living space. 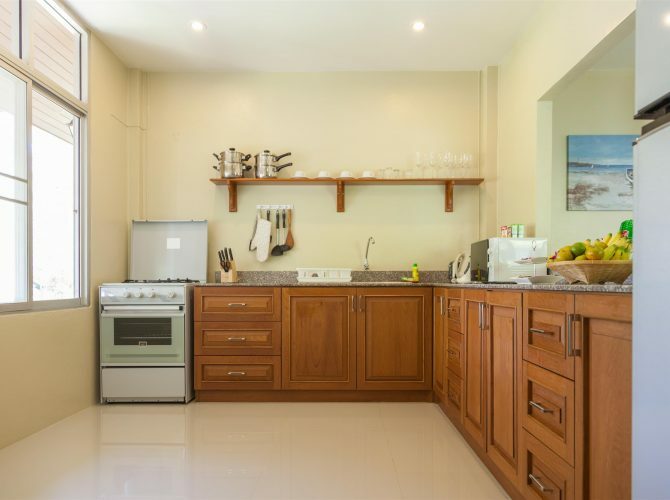 There are two double bedrooms and two bathroom, an open plan living and dining room and well equipped kitchen and garden space for enjoy sitting and dining outdoors.